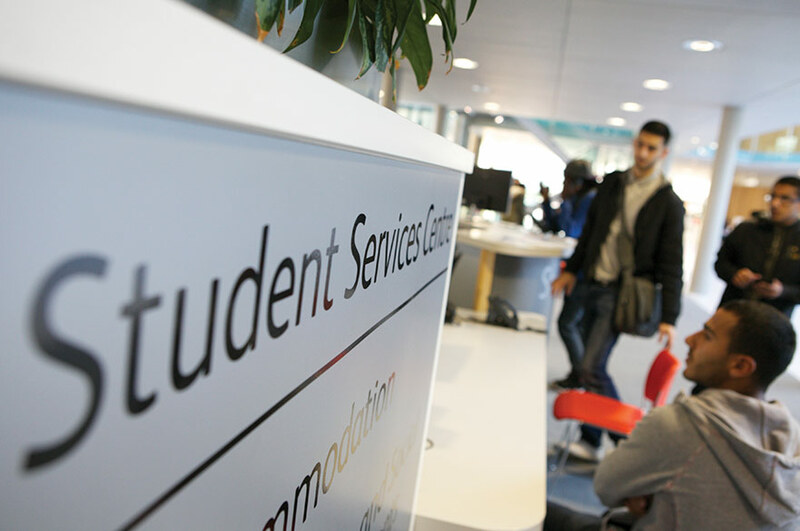 As a student at NTU you will have access to a range of support services that covers everything from helping you to get to Nottingham to supporting you with your studies. There is a lot of support available to you as an incoming exchange, study abroad or Erasmus+ student. We have dedicated teams who are able to help you with a range of issues, including health, faith, language and study support, personal and academic development and employability skills. Find out more on our how we support you page. If you have any questions about what it’s like to study at NTU, what campus life is like, where other students like to hang out, or just want to make friends before you arrive, get in touch with our Student Exchange Buddies. The Student Exchange Buddies are NTU students who have recently returned from working, studying or volunteering abroad themselves, so they know all about NTU as well as what it’s like to be a new student in a different country. Email them any time and they’ll get back to you as soon as possible. We offer courses for international students who need to improve their language skills before starting an NTU course. Our courses range from 6 to 20 weeks depending on your ability and the English language level you need to achieve, and availability of our courses. Find out more on our pre-sessional English courses page.